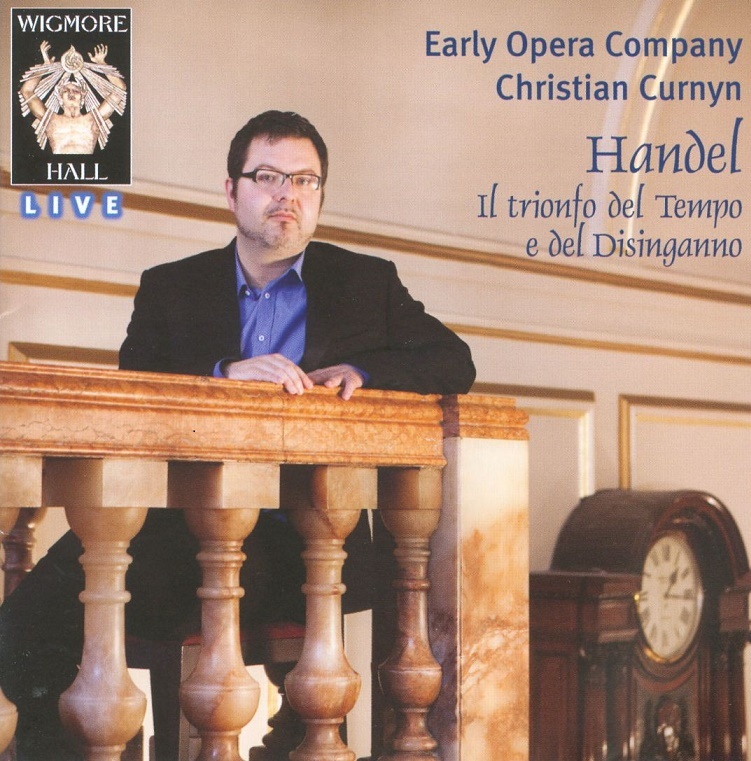 Wigmore Hall Live kicks off New Year with an early music release. 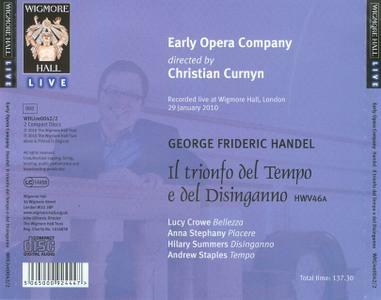 Handel s Il Trionfo del Tempo e del Disinganno was the composer s first opera to feature the celebrated aria Lascia la spina, cogli la rosa (Avoid the thorn, pluck the rose). 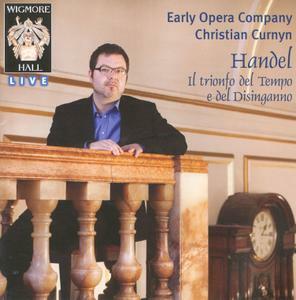 Recorded for Wigmore Hall Live in January 2010 by the Early Opera Company, one of Britain s leading early music ensembles, the group features contralto Hilary Summers in the traditional countertenor role of enlightenment, her voice specifically chosen for its depth and fullness of tone. 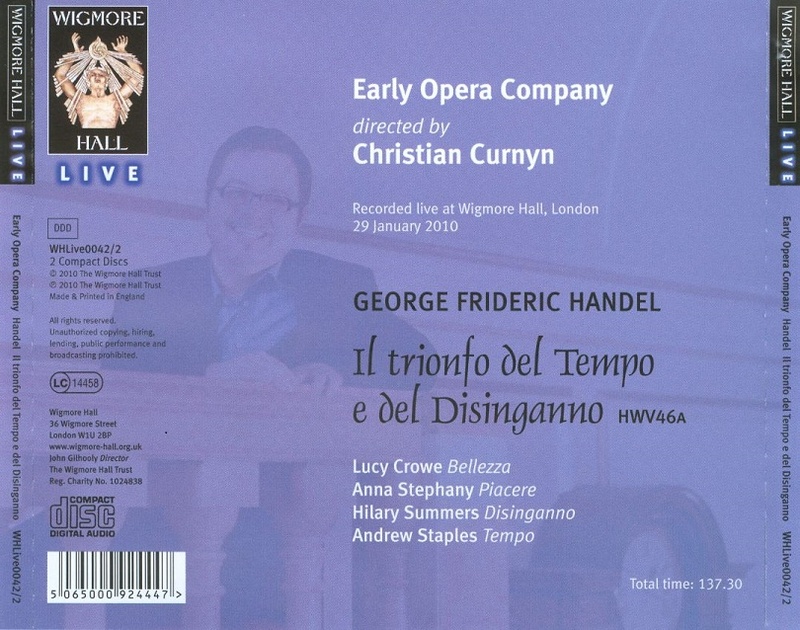 Director and harpsichordist, Christian Curnyn, was determined to recreate as faithful a sound as possible to what audiences at the time would have heard, not only instrumentally but notably in relation to tempi: Everything in Handel comes back to the heartbeat rate, fifty per minute. Recently people have tended to go either very fast or make things very dragged out, but in my view that spoils it. Baroque music is all based on dance, which means a natural rhythm. Of course you should push the boundaries, but it should feel as though you re pushing against a natural membrane. There s an inner pulse in Handel which you can t ignore.